This was definitely one of the stranger things I’ve read in recent years. 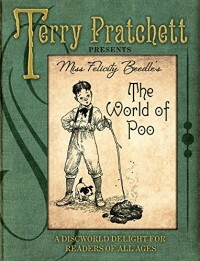 The World of Poo is a Discworld-based children’s book that is referenced quite a bit in the previous Discworld book I just finished, Snuff. The main character, Geoffrey, develops a fascination with poo and starts collecting samples from various creatures he encounters, some of which are fictional Discworld creatures. The Amazon product page lists it as being geared toward ages 8 through 12. 12 seems a little old to me, but I guess 8 sounds about right in terms of the simplicity of the story and language. 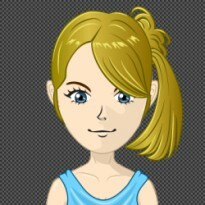 On the other hand, there are a few snide comments aimed more at adults that seem likely to raise some questions. I’m also not sure the average younger child would fully appreciate the Discworld setting and be able to confidently sort through the mish-mash of real and fake facts, unless they’ve read some of the novels.